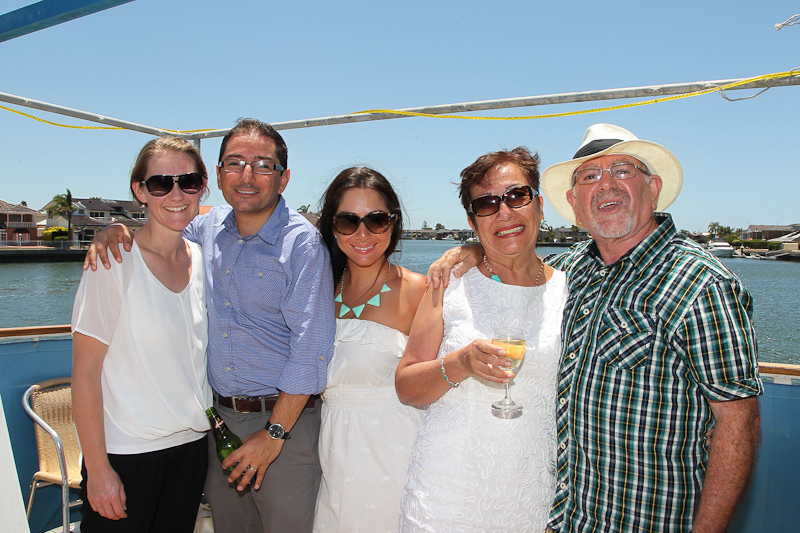 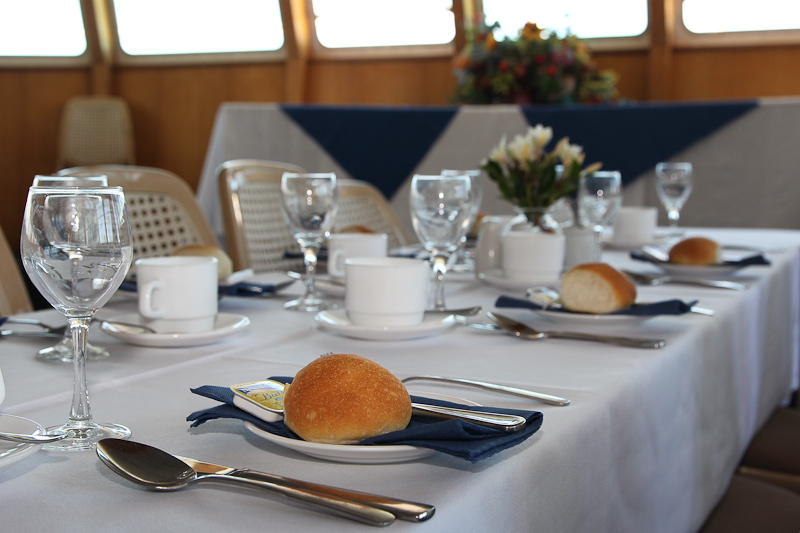 Dinner Cruises are a great way to spend the evening on the water. 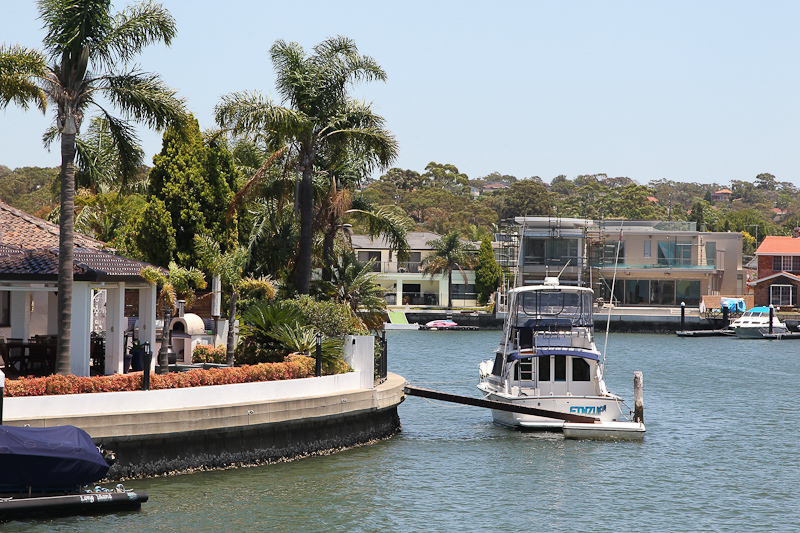 Enjoy the sunset and then the lights of the Georges River while wining and dining the night away. 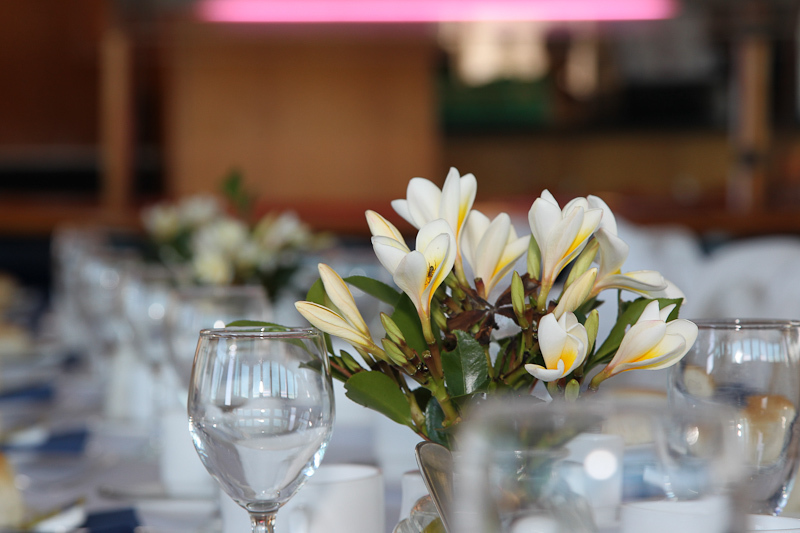 Imagine the tranquil waters of the river in the moonlight for that special night out, or celebrate that special occasion with friends! 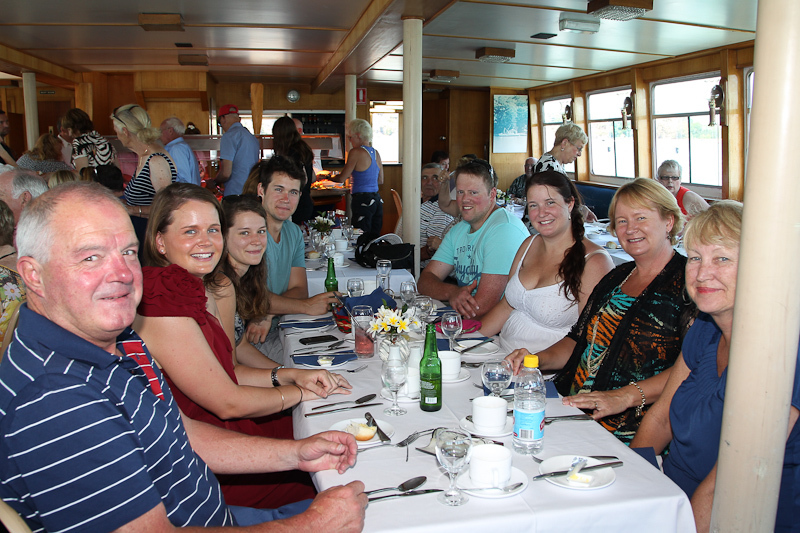 Dinner cruises are a great option if you have a small get together, such as a work party or birthday etc.. Book for 2 or for 20 and have a great evening on the water. 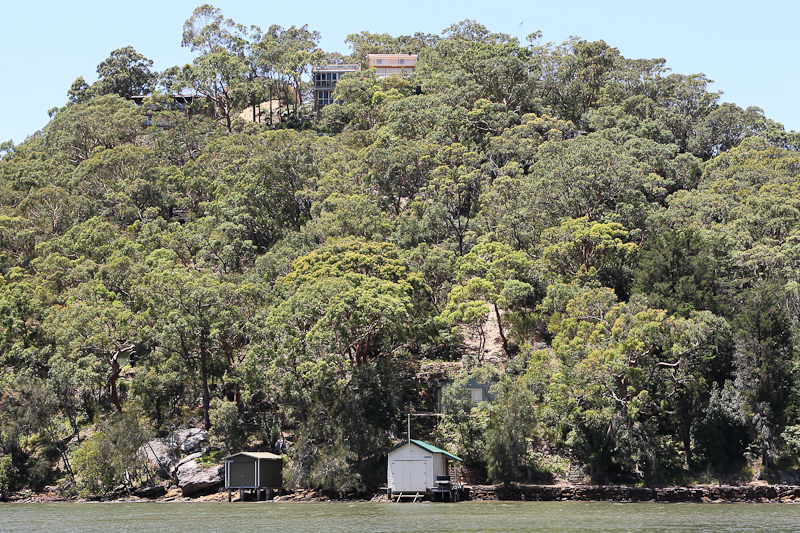 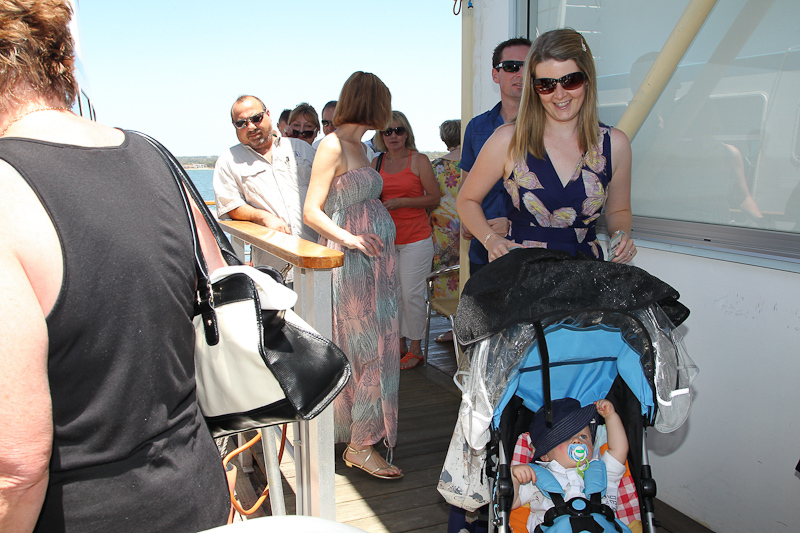 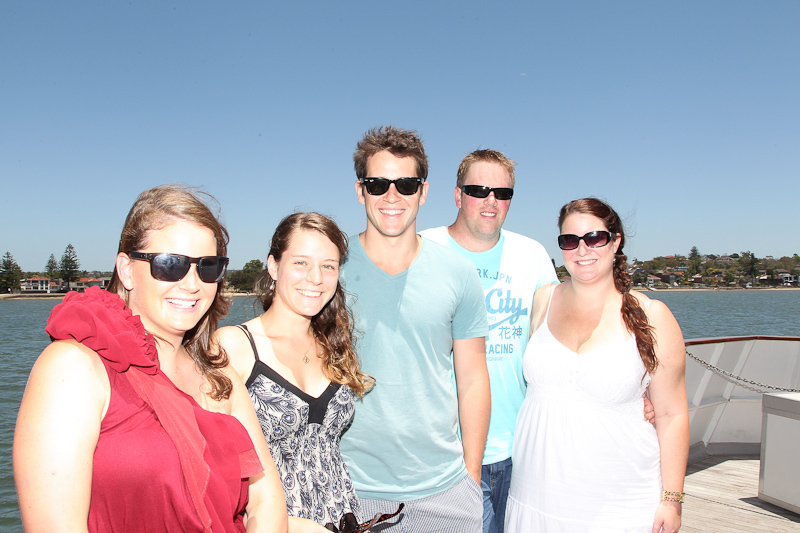 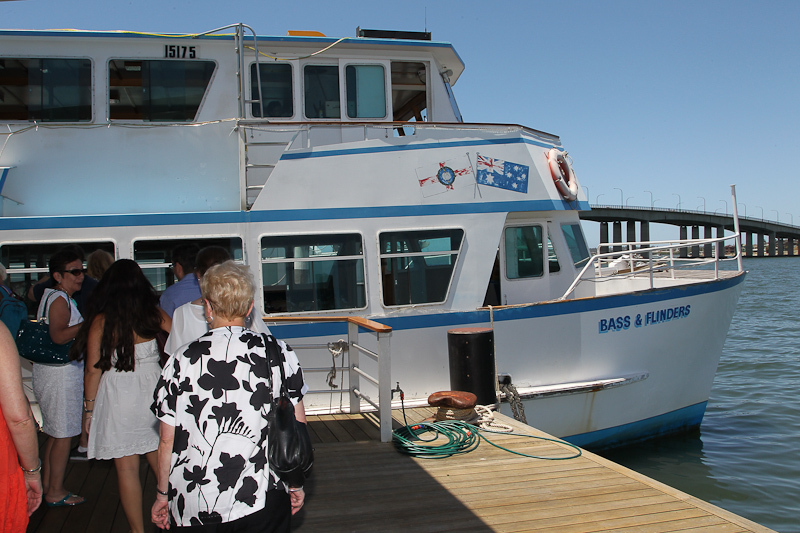 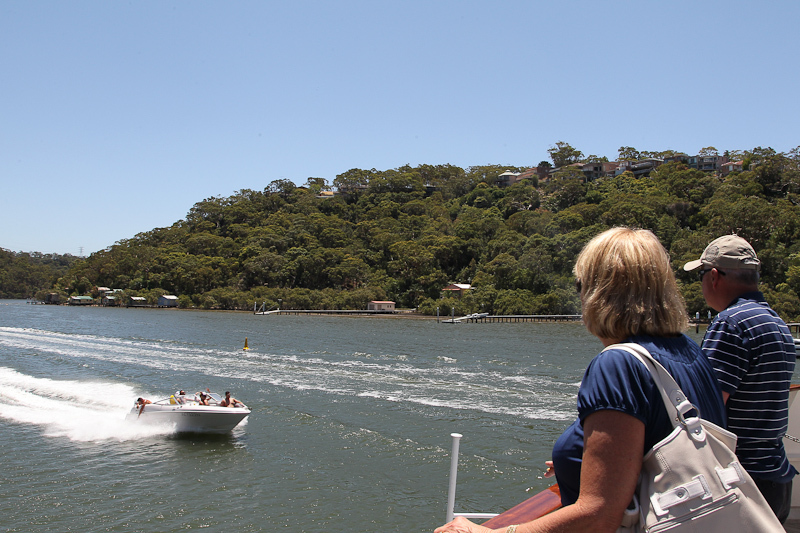 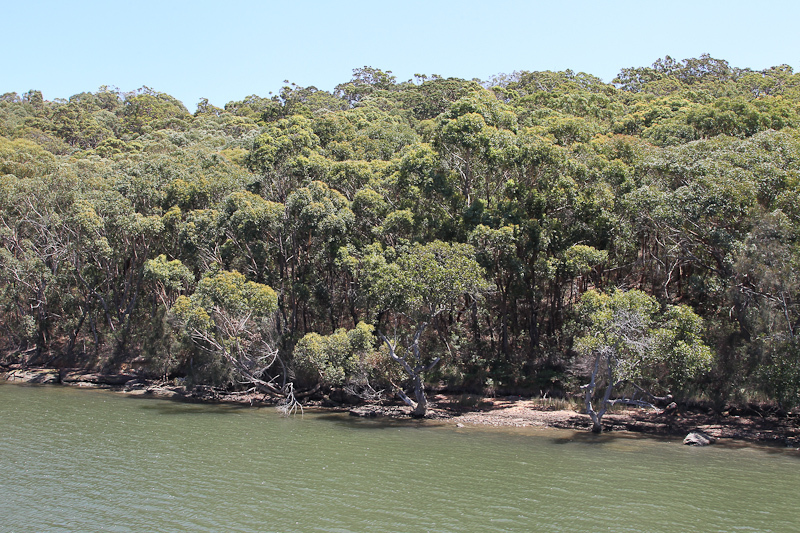 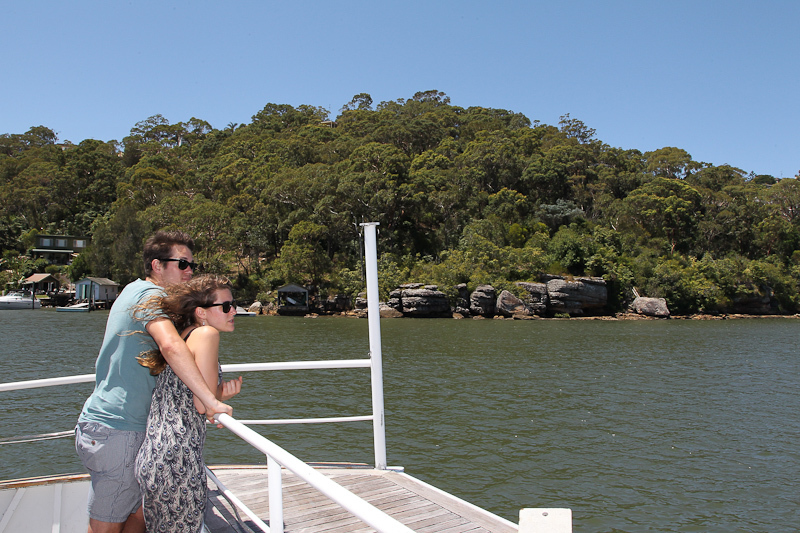 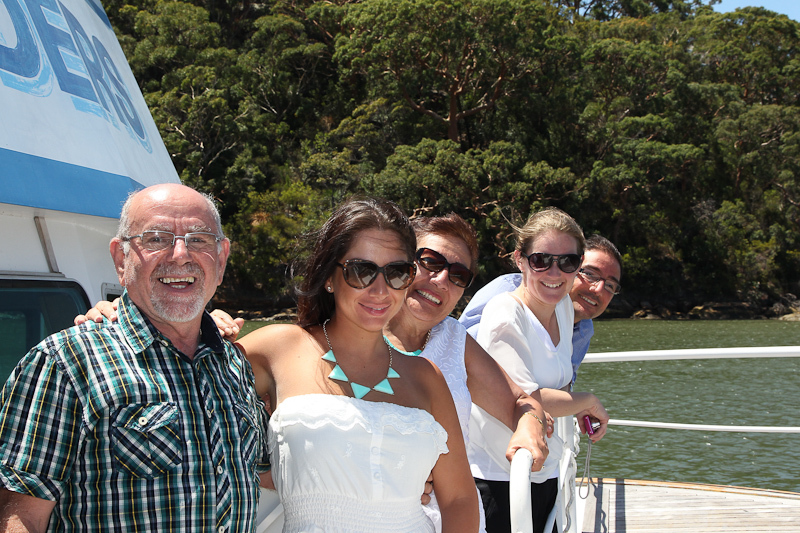 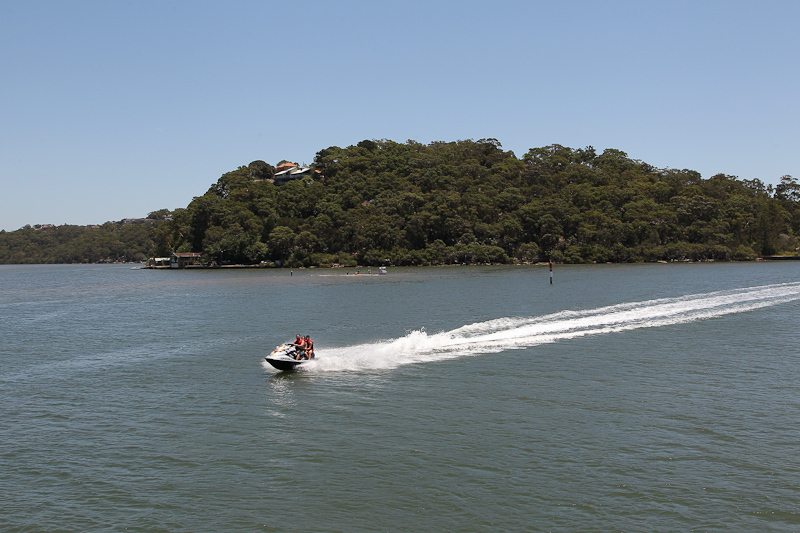 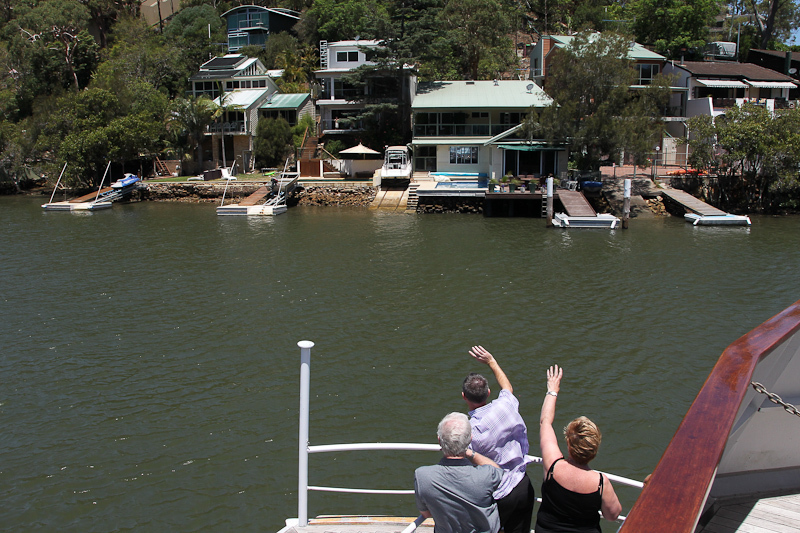 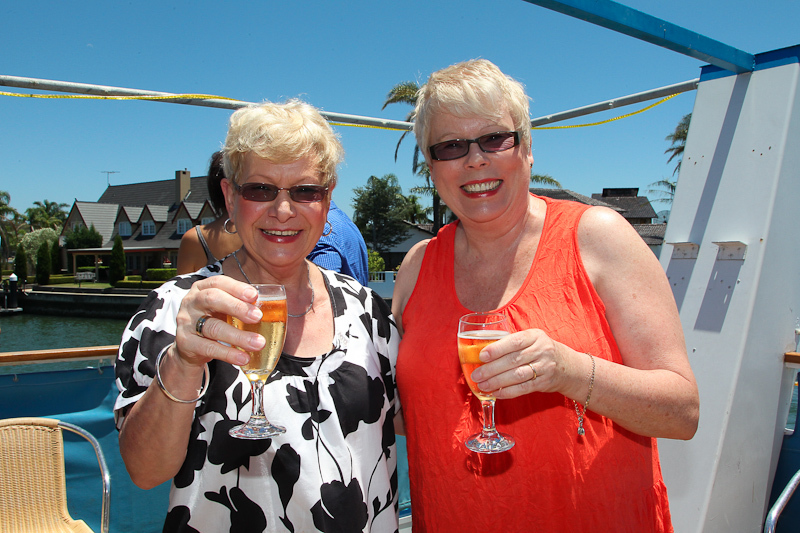 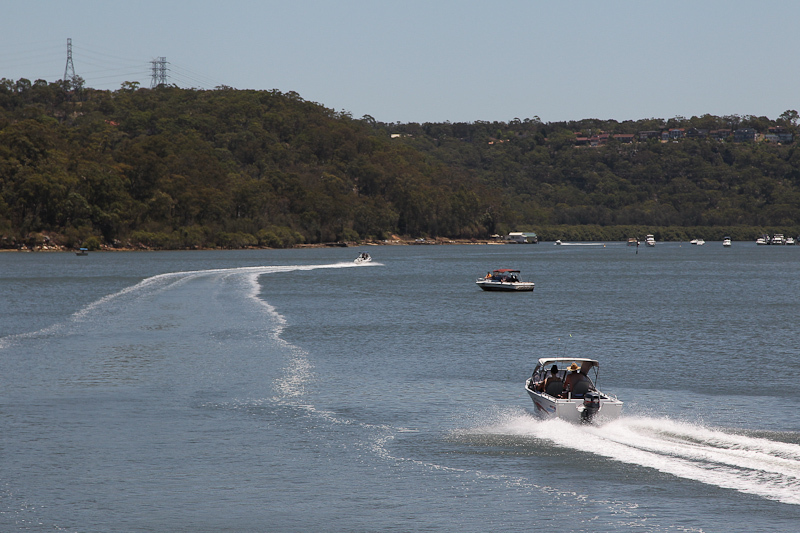 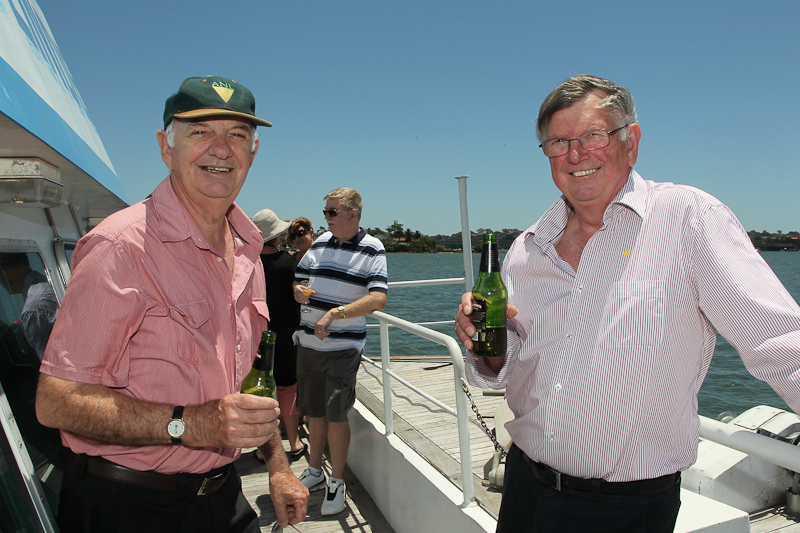 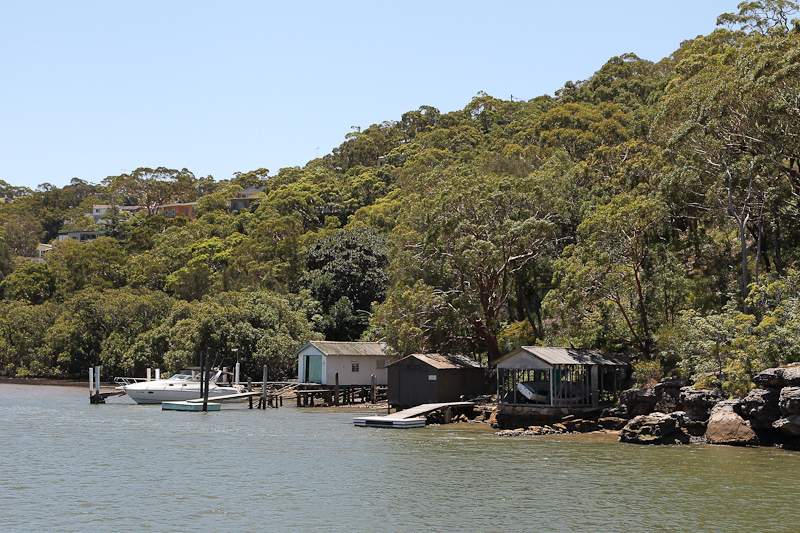 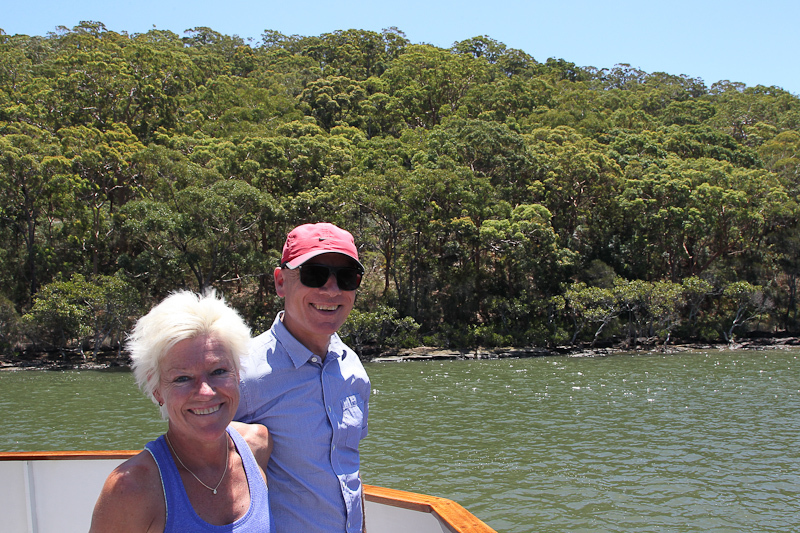 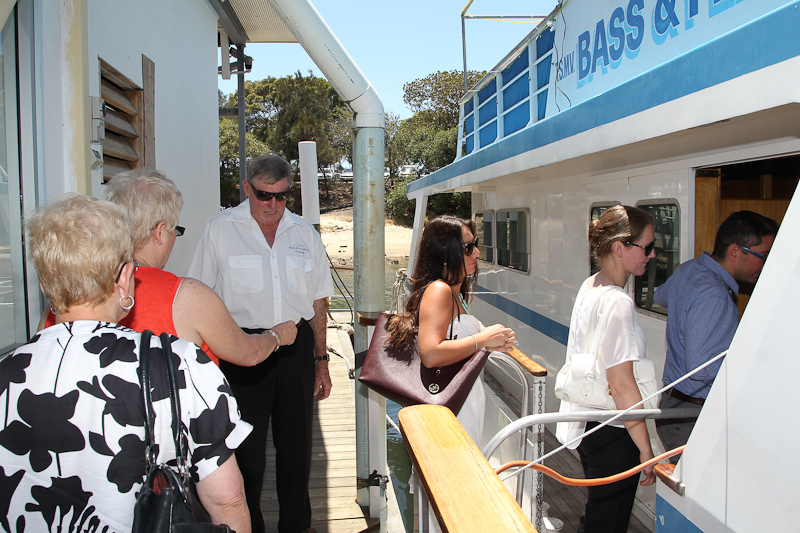 Please call on 9529 8000 for our next available dinner cruise.